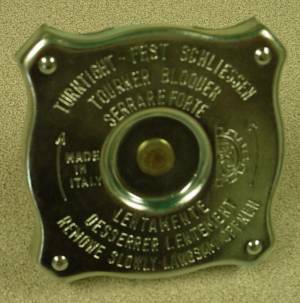 Fiat Spider Radiator Cap Fiat 124 2000 Pininfarina spider. 124 sports coupe, Fiat 131 Brava. and other models. fiat 994057. Using non Italian caps can cause serious problems.